This gem of wisdom was offered to me after I’d heeded the frantic whispers of a Balinese family, to remain motionless in the path of a golf ball-sized wasp. It fluttered around my head, coming precariously close to my nose. My body tensed to run, my hands ached to swat and my eyes stung with the effort not to blink. I thought the very movement of my eyelashes would provoke the ‘killer’ insect into a stinging frenzy – my face the unfortunate target. “It just wants to sniff you,” someone in the group stage-whispered. Sniff me? Do wasps sniff? Where is its nose? Panic. After minutes, or possibly mere seconds, it drifted away towards green rice paddies, obviously not interested in my scent. The Balinese family fell over themselves laughing, offering me some of their lunch and telling me to go and get another Hatten Rose, the wine I’d peacefully sipped prior to the invasion. The grandmother, twinkling black eyes squinting as she pulled at my short summer dress, said, “See, if you stand still and just allow, nothing will sting you.” And the simple sentence marked the start of a range of Bali spiritual journeys I’ve since had the pleasure of experiencing. 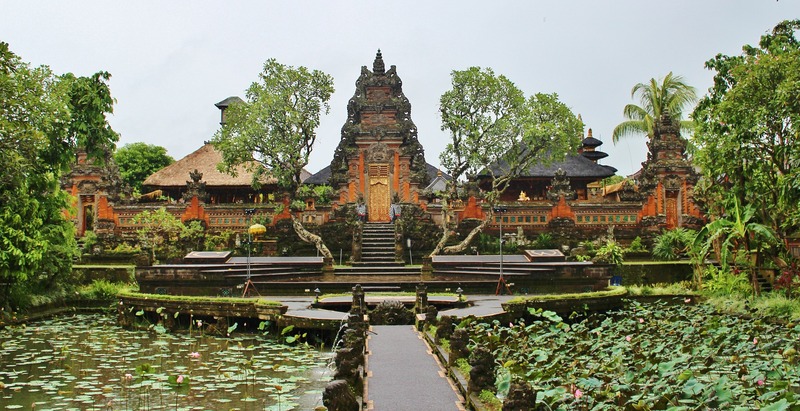 On this particular trip, I was in Bali to attend the Ubud Readers and Writers Festival. On the previous Saturday, I’d had no idea the event was even taking place. The following Tuesday, I landed in Denpasar. The information, money, flights and accommodation came to me gift-wrapped in perfect ease, making me feel as if I had little to do with the momentum propelling me towards it. I intended to immerse in learning, meeting people and forging a path in the literary world. I also wanted to party into the wee hours of the morning and, like the pleasure-loving being I am, soak up all experiences until I dropped, exhausted and toxic, into my plane seat on the way home. A 5 am meditation, staring across a river into the jungle on my first morning, took that side of me and, very peacefully, threw it over the side of the cliff. As much as I’ve read about moments in time where all becomes clear, and as much as I’d thought I lived in a space of awareness, I wasn’t prepared for the shift in perception the meditation induced. One moment I was relaxed and thoughtless in meditation, the next, I literally blended into the surroundings. The leaves, the specks of sunlight glinting on the rocks, the very chair I sat on blurred, then engulfed me until I was one with them. Everything was energy, no longer solid, no longer separate. And I only felt…bliss. Three hours later a Balinese lady came to place a Hindu offering on my table and as I heard her approach, the outlines of life returned. I felt an ant bite into my foot, I could smell coffee and bacon and the dew covered soil. Three hours? I picked at my omelette and tried to grasp the fact that I’d been, not just in a meditative state, but somehow ‘gone’, for three hours. I found I didn’t want to think about it. I didn’t, and couldn’t, intellectualise it. I spent the day floating on my feet as I walked to the festival, watching talented panels of writers in a detached, dream-like state, with no thought of myself or furthering my career. Just with simple presence. In the midst of hundreds of people, I was content and completely unbothered by the heat, the bugs, the noise or the toilet line-ups. Twice, as I sat in the middle of the audience, people around me began to blur, just as the jungle had, and outlines became fuzzy. Nick Cave, on stage at the time, grasped my attention so fully that at times I heard only his deep voice as my body slipped into a melting state of joy. My eyes shimmered with the energy in the room, rather than the solid objects. I didn’t want to speak to anyone, yet I felt a total sense of connection to myself and everything around me. Words held no importance. In fact, nothing held any importance, nothing except that feeling of connection. However, it wasn’t long before the ‘monkey mind’ reappeared, in startling contrast to my all-consuming sense of well-being, once I did begin to speak with people. The jostling for intellectual supremacy, the complaints about Bali-belly and the eyes daring me to a challenge of wits pinged with a strange harshness. But, if I didn’t grasp onto that, if I retained my connection and stayed present within the conversations, I felt inspired, compassionate and joined with each new person. Again, screeching and clawing, the mad monkey would escape, labelling, judging, wanting to be right, needing to get ahead, only concerned with its own survival. Each time, I only awakened to its presence after an emotion like anxiety, insecurity or intimidation hit me with full force. Another epiphany. Intellectually I already knew that emotions are our sign-posts, our navigating systems, there to keep us on the right path. Bliss = Right Path. Fear = Wrong Way Go Back. But now, the pure knowing of this felt like a burst of sunlight in every cell of my body. Moments like this continued to arrive with the speed of lightning, leaving me refreshed and connected. 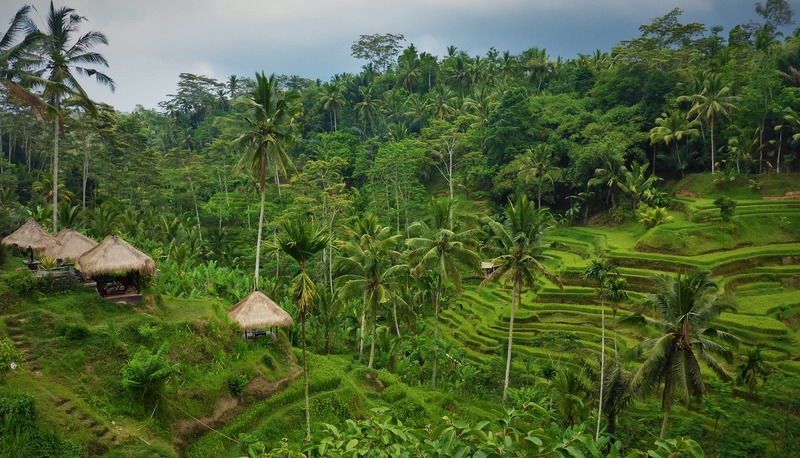 Though this story is putting you in the middle of my own spiritual journey, it seems to me to highlight the magical ability of Bali spiritual journeys, and travel in general, to propel us towards self-growth. Do You Give To Beggars While Travelling? 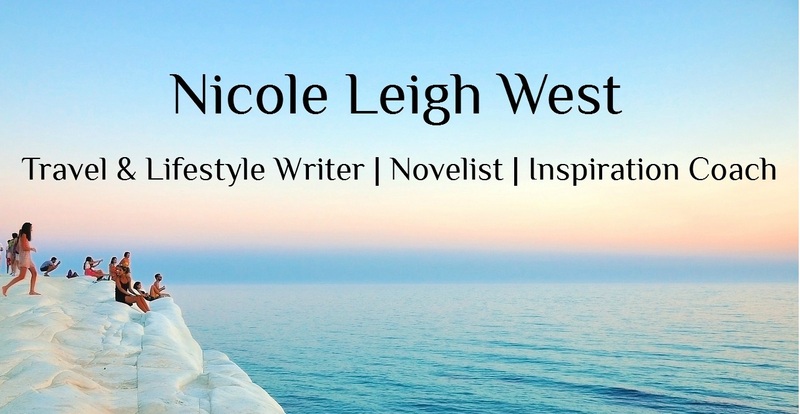 Love this blog Nic 🙂 the world would definately be a better place if we all talked less, danced more, put our monkey on a leash and reminded ourselves how amazing it is to be alive! I noticed NZ isn’t on your travel list and you just HAVE to visit kiwi land at some stage! I found myself constantly in awe of the scenery, just beautiful!! That’s cleared my thoughts. Thanks for cogbritutinn. Susinprirgly well-written and informative for a free online article.